Some injuries are subject to limitations with time limits. Some of your rights may be time sensitive. Contact us today to discuss further! We will ensure your case is filed in time and you have the best outcome possible! Bossé Viola LeBlanc was founded in 1998. Since then, our work and success with clients has earned us a well-deserved reputation as one of the leading personal injury law firms in New Brunswick. We understand that dealing with legal and financial problems, while you’re recovering from a loss, can be stressful. 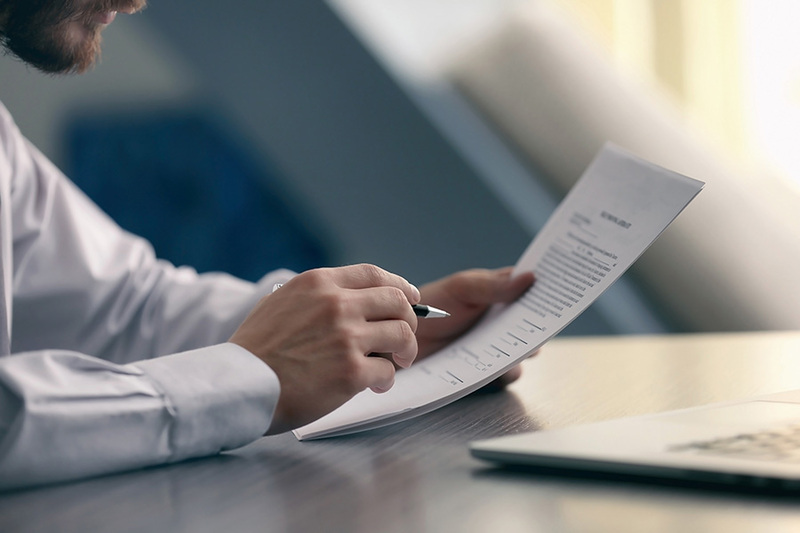 Our team of personal injury lawyers in New Brunswick is supported by experienced paralegals, law clerks and assistants to handle litigations efficiently. Stéphane F. Viola, B.Comm, L.L.B. /J.D. Jean-Pierre G. LeBlanc, B.Ss., M.P.A., L.L.B. /J.D. Admitted to the New Brunswick Bar in 1969, Marc was named Queen’s Counsel in 1988. He began his career as legal counsel for Fraser Companies Ltd. 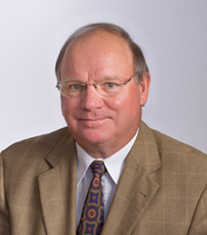 In 1973, he founded his own firm in general litigation which rapidly became recognized for its expertise in insurance law, personal injury and professional negligence. From 2003 to 2004, Marc was a counsel for a regional law firm. He has appeared before all levels of the New Brunswick court system and the Supreme Court of Canada. He is a member of the New Brunswick Bar, The Canadian Bar Association and the Association des juristes d’expression française du Nouveau-Brunswick. Marc is a passionate art collector and has worked with a number of societies and councils committed to the promotion of visual arts. Marc A. Bossé, Q.C., is a retired member of the Law Society of New Brunswick. Stéphane is a graduate of Mount Allison University (Bachelor of Commerce 1990) and Université de Moncton (Bachelor of Law 1994). He is perfectly bilingual and a member of both the New Brunswick Law Society (1995) and Barreau du Québec (2011). Stéphane is an experienced litigator with a pragmatic, business-oriented approach to conflict resolution. 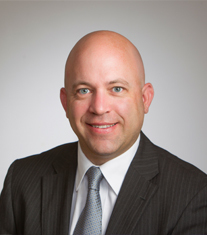 He has acted as lead counsel for private and public clients on several precedent-setting cases. He has appeared before all levels of court in New Brunswick as well as in Québec including various administrative tribunals. 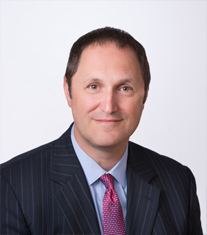 Stéphane is considered as a leading litigator in the field of personal injury and insurance law. He also has strong expertise in professional, corporate and municipal liability. Jean-Pierre received a Bachelor of Social Sciences (Honours in Political Science) in 1992 and a Master’s of Public Administration in 1994, both from the Université de Moncton. From 1994 to 1997, he was employed with the Government of New Brunswick in the human resources and employment fields. In 1997, he returned to university and obtained his law degree from the University of Ottawa in 2000. With the Maritimes’ way of life being very difficult to resist, Jean-Pierre returned to New Brunswick in 2000 and was admitted to the New Brunswick Bar in 2001. From 2001 to 2004, he practised law with a regional law firm based in Moncton before becoming a founding partner with Bossé Viola LeBlanc. Jean-Pierre focuses his law practice on civil litigation, specifically in the areas of personal injury, automobile accidents and insurance law. He is fluently bilingual. Jean-Pierre is a member of the New Brunswick Law Society, The Canadian Bar Association, the Atlantic Provinces Trial Lawyers Association (APTLA), the Moncton Area Lawyers Association and the Association des juristes d’expression française du Nouveau-Brunswick. Logan received a Health Sciences Diploma (2013), a Bachelor of Sciences in Kinesiology (2015) as well as a law degree (2018), all from the Université de Moncton. 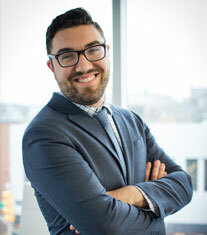 He began his employment with Bossé Viola LeBlanc as an articling clerk in May 2018, anticipating being called to the bar in June 2019. While at the Faculty of Law, Logan excelled in trial advocacy, having been selected as a member of the Université de Moncton team at the McKelvey Cup trial moot, featuring all the law schools of Atlantic Canada. His team was placed third overall, and he won the individual award for the best closing address. The area of personal injury law seemed like a natural path for Logan as he could utilize the knowledge he’s gained from his background in science to better understand our client’s injuries and their recovery process. Originally from Arichat, a small Acadian fishing village located in Cape Breton, Nova Scotia, he comes from a big family of lobster fishermen, having fished himself for 6 years whilst in university. He has established his home away from home in Moncton, having lived here for the past 7 years. In his spare time, he enjoys reading and remaining physically active through sports. Bernice is originally from Saint-Louis-de-Kent and graduated at the Mgr Marcel François Richard High School. 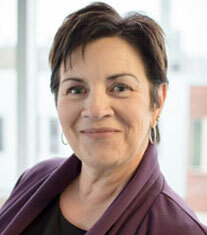 She then went to the Moncton Community College to become an administrative assistant. She has been working as a legal assistant in various fields of law at various legal firms since 1990 and is now working in personal injury. She is perfectly bilingual and is very devoted in assisting and helping the clients she serves, and likes to have a good relationship with them. When she is not working, she loves to read, watch TV, listen to music, dance and do crafts. Bernice is married and has a daughter. Bernice is involved in various aspects of the firm’s operation and acts as a liaison between the lawyers and clients. Laura McKeough Hebert, originally from Charlottetown, Prince Edward Island, is married and a mother of two boys. She has always been passionate about the field of law therefore deciding to pursue a career as a paralegal so that while she is interacting with and assisting her clients, she is able to continuously gain knowledge throughout the process. After attending Oulton College, where she earned the Presidential Honours, Laura gained knowledge in Corporate/ Commercial Business Law and Residential/ Commercial Real Estate Law, now adding Personal Injury to her repertoire. When she is not working, she enjoys spending time with her husband and children, whether it be hiking, camping or having a movie night at home. 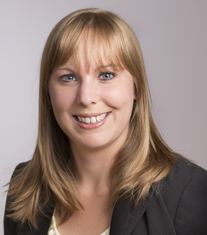 Melinda graduated from Oulton College in 2005 with a Paralegal/Legal Assistant Diploma. 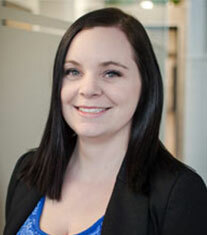 Following graduation, Melinda worked as a paralegal with another local firm and finally joined the team at Bossé Viola LeBlanc as a litigation paralegal in 2007. Since joining Bossé Viola LeBlanc, she has acquired invaluable experience in the field of personal injury and insurance law. Melinda manages all of the paralegal litigation works covering numerous sub-specialties such as automobile accidents, slip and fall, disability and life insurance claims, product liability, public and municipal liability, and professional and medical negligence. Melinda enjoys the fast-paced nature of her job and thrives on both excelling in her field, and building professional relationships with the firm’s clients and ensuring their overall satisfaction. She is fluently bilingual. Melinda is involved in many aspects of the firm’s operations and acts as a mentor to many other paralegals and assistants. 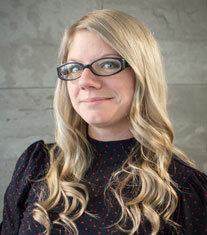 Over the years, she has proven to be an invaluable asset to the firm. Outside of work, Melinda has two young daughters and cherishes the time spent with her family. Veronique Savage comes to you with a solid background in administration with over 10 years of experience in the field. She is at ease with customer relationships and has a positive, can-do attitude. She is fascinated by people and brings a personal approach to the company. She has the ability to identify solutions quickly and offer a positive experience. Fluent in both official languages, she has strong communication and interpersonal skills. She is enthusiastic and enjoys being part of a strong, successful winning team. It is obvious that she takes great pride in her approach and loves to multitask. Outside of work, Veronique loves to spend time with her family and friends, and enjoys walking her dogs at the park. She leads a very busy life juggling her social life and keeping fit. Please contact us for a free initial consultation with our lawyers. We’re here to help you.